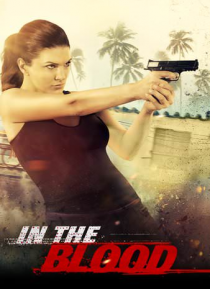 Gina Carano stars as Ava, a happy newlywed turned vigilante fugitive. When her husband (Cam Gigandet) mysteriously goes missing on their Caribbean honeymoon, Ava becomes the prime suspect. But there's more to Ava than meets the eye - trained at a young age in areas of survival and defense, Ava must take on the dangerous underworld and uncover the truth behind her husband's disappearance while figh… ting to stay alive in this exotic country.